إن فندق Anchor Bay Motel بموقعه الممتاز في Greenwell Point هو نقطة انطلاق جيدة لنزهاتك في نوارا. إن موقع الفندق الاستراتيجي، الذي يبعد 12km فقط عن مركز المدينة، يسمح للنزلاء بالوصول سريعاً وبسهولة إلى العديد من الوجهات المحلية المثيرة. يوفر الفندق بفضل موقعة الجيد وصولاً سهلاً إلى أهم معالم المدينة.
. استمتع بالخدمات الراقية والضيافة التي لا مثيل لها بهذا الفندق في نوارا. تتضمن الميزات الرئيسية في هذا الفندق: واي فاي مجاني في جميع الغرف, مرافق مخصصة لذوي الاحتياجات الخاصة, تخزين الأمتعة, واي فاي في المناطق العامة, صف السيارات. في Anchor Bay Motel غرف نوم يزيد عددها عن 12 صممت بذوق وعناية لتوفر لك كل وسائل الراحة . بعضها يحتوي أضاً على تلفزيون بشاشة مسطحة, اتصال لاسلكي بشبكة الإنترنت (مجاني), غرف لغير المدخنين, مكيف هواء, تدفئة. كما أن مجموعة الخدمات الواسعة الموجودة في الفندق لضمان راحتك تترك لك الكثير من الخيارات لقضاء وقتك أثناء فترة إقامتك. إن Anchor Bay Motel هو خيارك لخدمة الفنادق الراقية في نوارا. 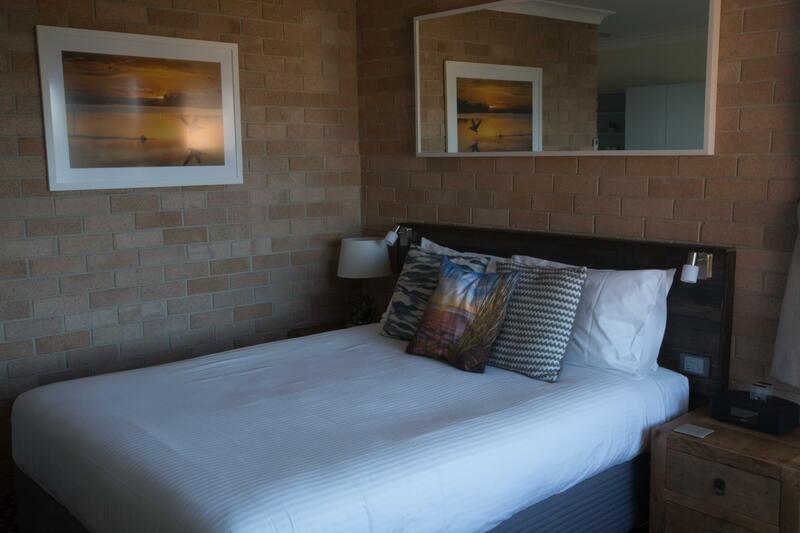 A neat clean room located across the road from the water. Staff interaction was minimal but always pleasant and friendly. I just needed a bed a spent little time at the hotel but it suited my needs perfectly. 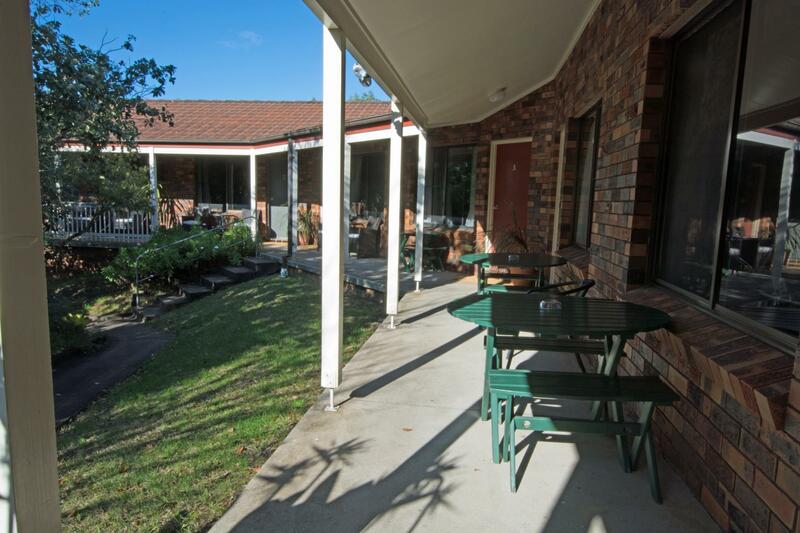 It is within easy driving distance of Nowra. Fantastic view just across the road. Oyster farms nearby, nice restaurant on site. Nearby bakery and grocery, pub. Launching for boats and water access across road. Perfect for a short get away. Apart from the fluffy nice bath towels provided(as mentioned in a few reviews), the hotel furniture & decor were very dated. The bed cover on the sofa bed was unacceptably ugly. (different to the photos described). The hotel might normally be kept very clean but as we arrived the bathroom was totally covered with dirt & brown dust. It may be due to the bathroom window was left opened during the windy days, & no checking beforehand. We would have requested for a change of room normally. We did not find the staff(?owner) that friendly & also the other rooms seemed to be darker than our corner room with 1 extra window. I practically showered the whole bathroom including the toilet seat & vanity before it could be used. The place was clean and had good facilities. It was a bit on the pricey side though for what it is. The highlight for us were the owners. They were so helpful and assisted us to find food, activities, etc. Best customer service. Only used the Anchor Bay as a stop over, but the owner was very helpful with information on where to eat ( Chinese restaurant in the bowling club) and nice places to stop en-route to our next destination. All the bells and whistles here, with everything well set up and even crockery and cutlery in the room. The view from room 6 was lovely and we recommend this stay thoroughly. Just check if you have trouble with stairs. Good - room cleanliness was outstanding, shower products quality +++, block out curtains staff absolutely lovely. Not so good - noisy hot water pipes overhead (room #1), 2nd shower curtain required for long rail to avoid drenching the entire bathroom. Would definitely stay again though as overall experience was positive. Free Wi-Fi in the rooms, was a little slow at times but worked fine. Great views. Staff very attentive and great advice on local attractions and eateries. Rooms are basic but had everything we needed. Restaurant/café next door is a must!!!! Would have stayed another night, but it was booked out. The continental breakfast was adequate, but there are other options available if needed and the country club - just 1.5 kms away has excellent meals. 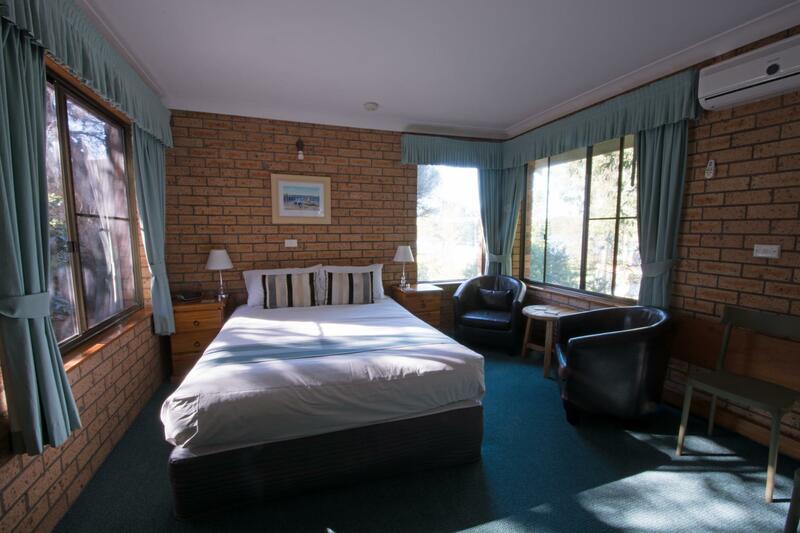 View, friendly staff, spacious room. 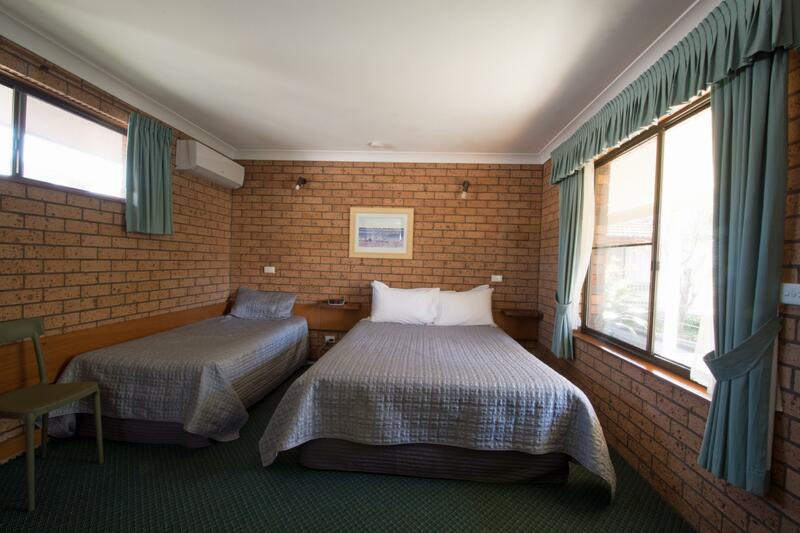 We were looking for a place to put up the night in Nowra as we took on a huge road trip which brought us past Canberra and Nowra on our way back up to Sydney. At first going from a larger town like Nowra to Greenwell Point looked risky, not knowing our surroundings and all, but it was an absolutely lovely spot we did not regret at all! The oyster farms were just around the corner and the next morning we had wonderfully fresh oysters for breakfast! However, there wasn't much to do in the surrounding area aside from the oyster farms, so we quickly made our way north after that. Really awesome, Rob helped us plan out some amazing locations to visit. 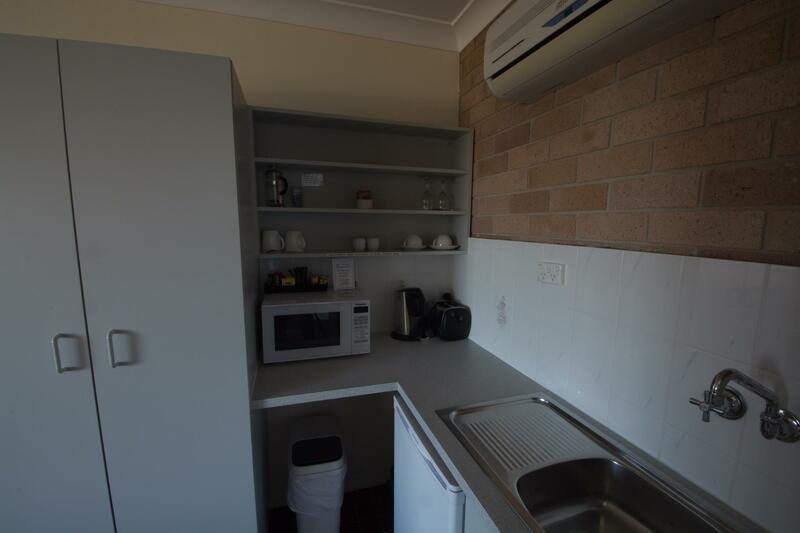 Room's were great and very clean and are great value! Will definetely recommend it to others in the future looking to go to jervis bay. Great I was greated nicely and informed around the local area, as I travel with my kayak to paddle before work this was a beautiful area to paddle the next morning in paradise. Loved the place totally. everything is just a stone's throw away from you. 5 minute walk to the pub, amazing fish and chips across the road and the most picturesque views of the bay right across the road. could be better priced for the small rooms , but a pleasant stay. 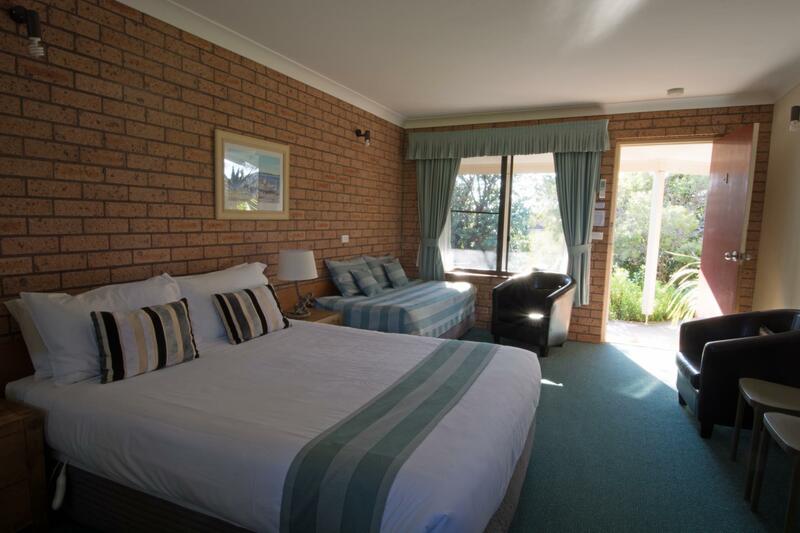 Beautiful motel located at beautiful town. Thoughtful host who has prepared all the little arrangement needed for travelers including make up remover. Welcoming staff, our 1s time in the area, we had a beautiful time.